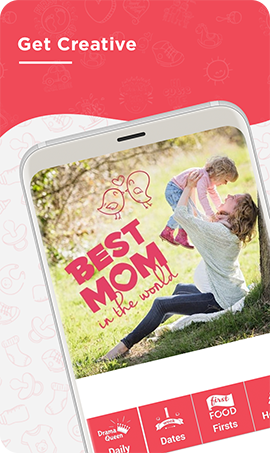 helping you capture precious pregnancy & baby milestones with beautifully designed artwork and personalized text. 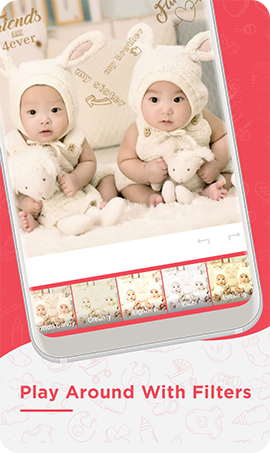 The Baby Photo App is made especially for parents and soon-to-be parents. 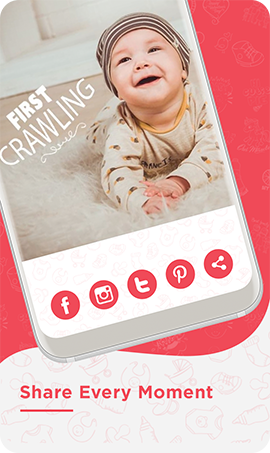 From your pregnancy to your baby’s first steps to their first day of school, the Baby Photo App will let you document every occasion. We have chosen the most beautiful filters to highlight your milestones. 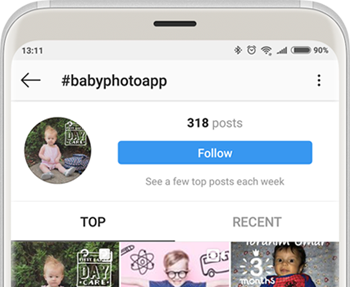 Share your gorgeous Baby Photos with family and friends via social media, text or email. 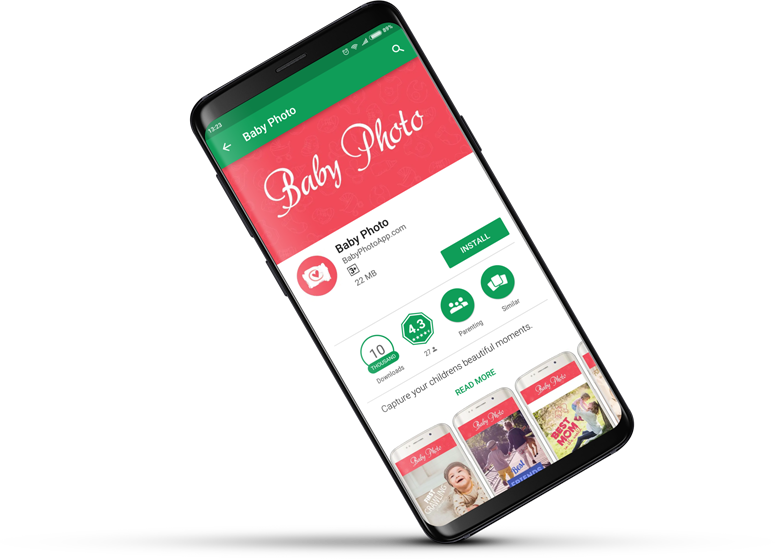 The Baby Photo App team is always thinking of new ideas to come out in the next update. So stay tuned for more! Our editing tools are top of the range but still extremely easy to use. 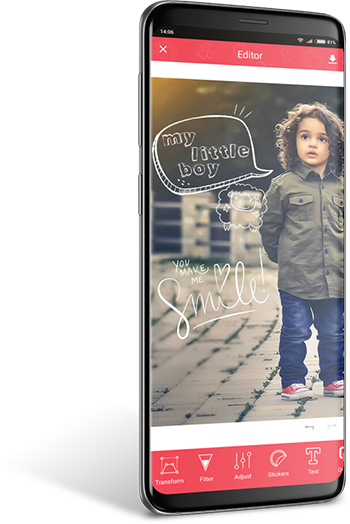 Choose from adorable fonts to write your text. 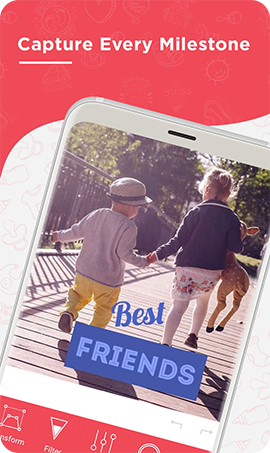 Capture everlasting memories of your little one today.